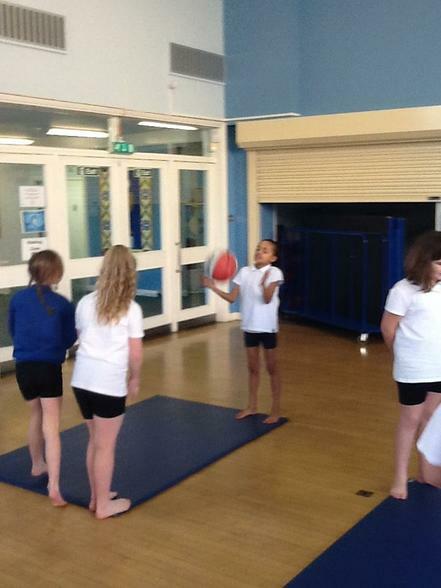 Welcome to our Physical Education page! 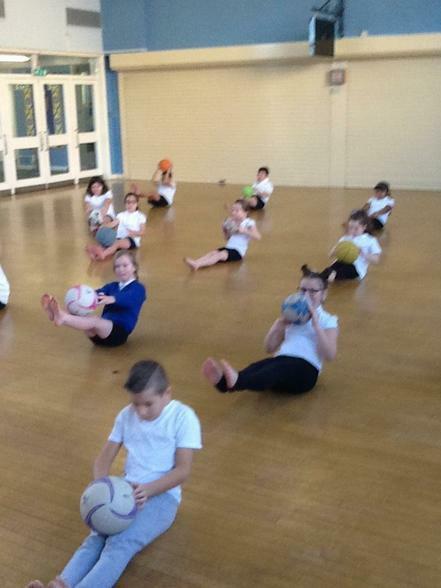 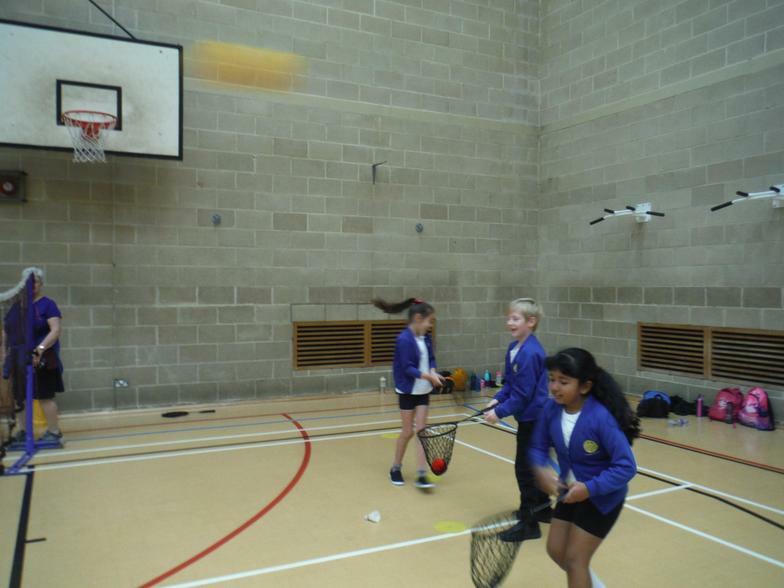 As a school we believe that Physical Education is vital and unique in its contribution to a pupil’s physical and emotional development and also to their health and well-being. 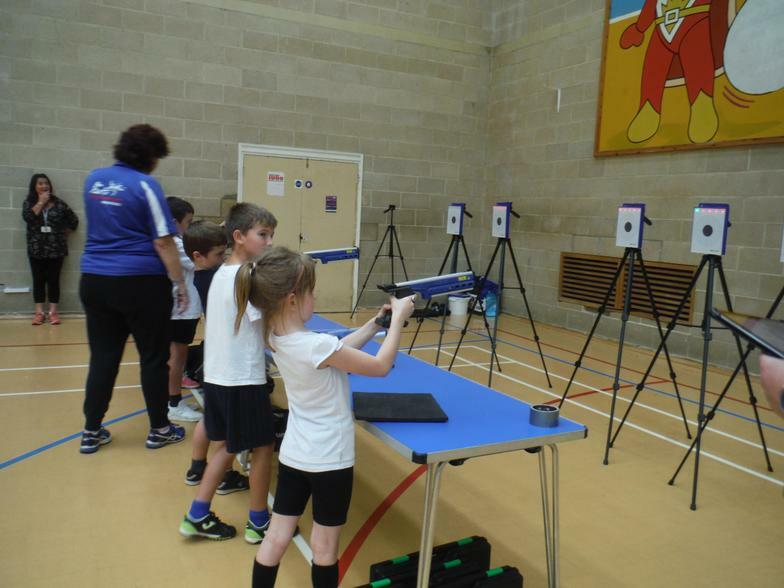 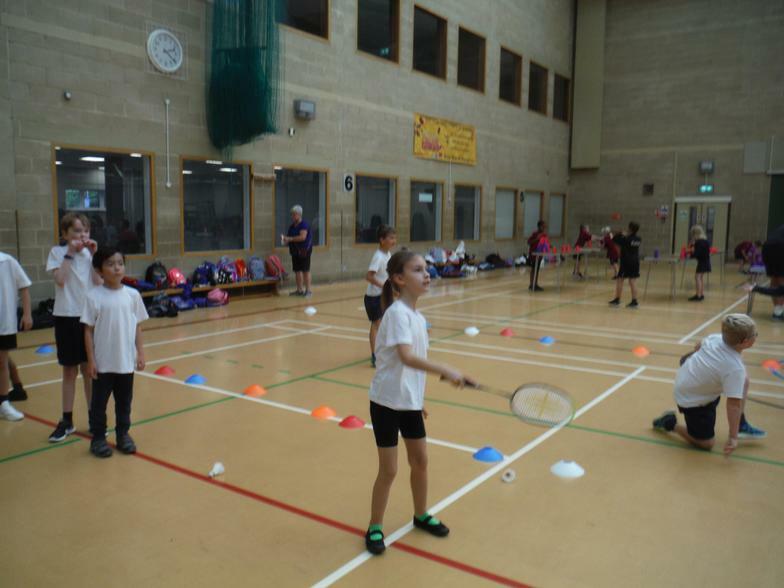 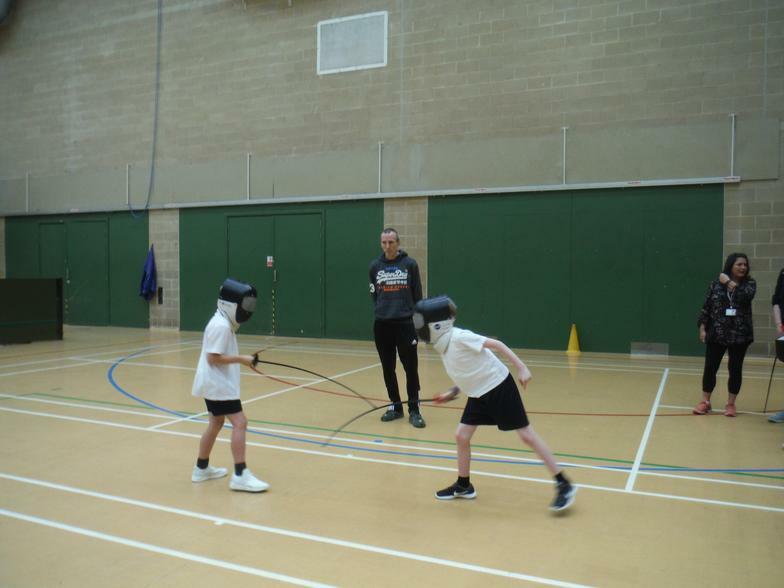 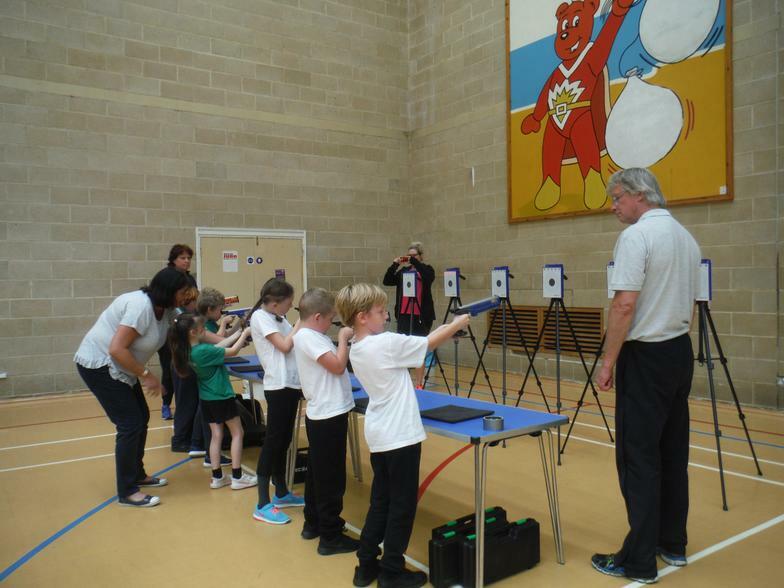 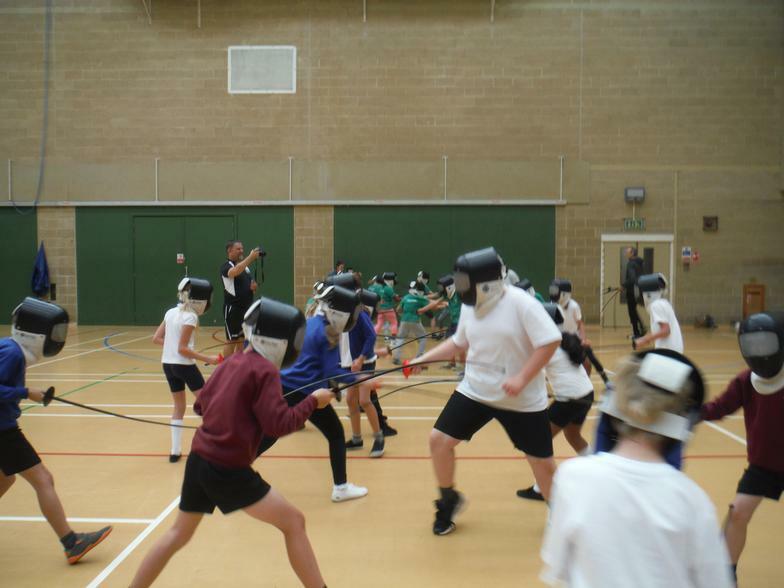 We aim to offer a broad and balanced curriculum to all pupils alongside an extensive extra curricular programme that includes opportunities to compete at both intra and inter school level. 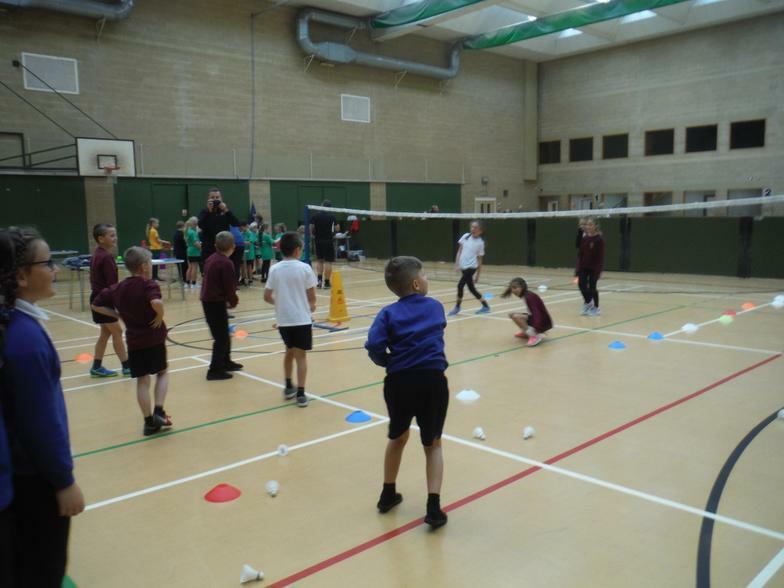 As a school we are following the Real PE and Real Gym programmes and each member of staff has two opportunities per year to work with a PE specialist to improve and extend their skills in teaching in PE. 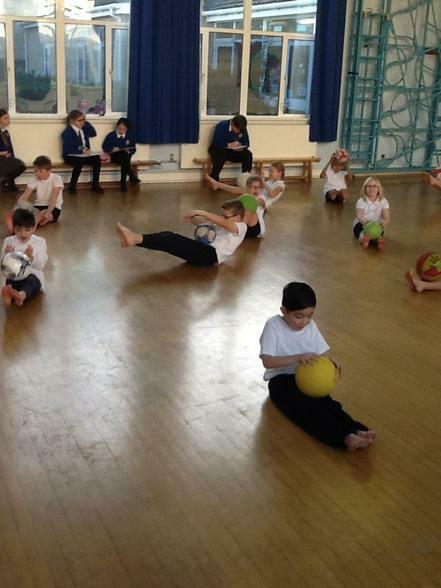 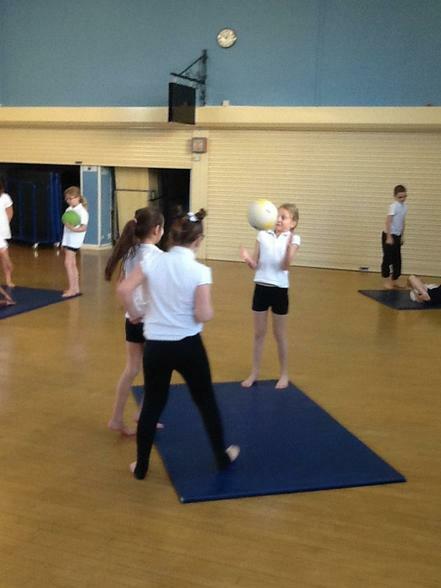 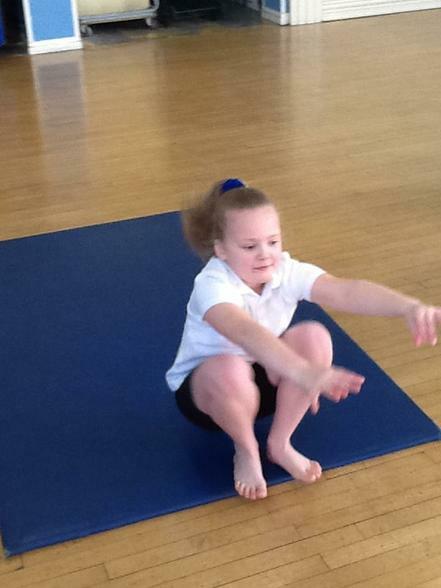 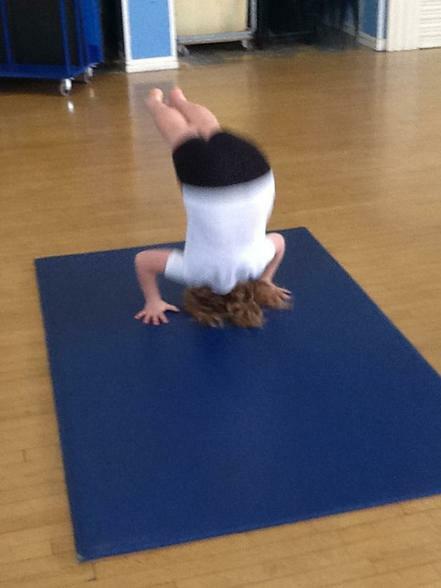 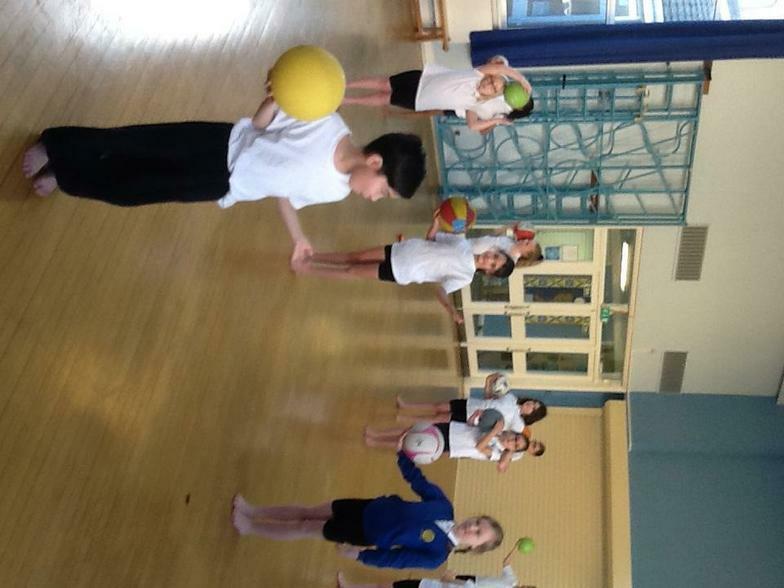 Y4 are loving their PE sessions! 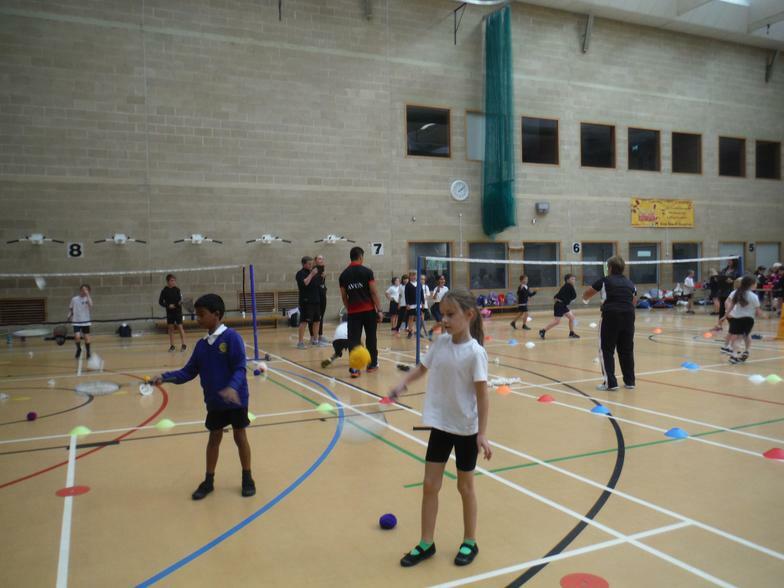 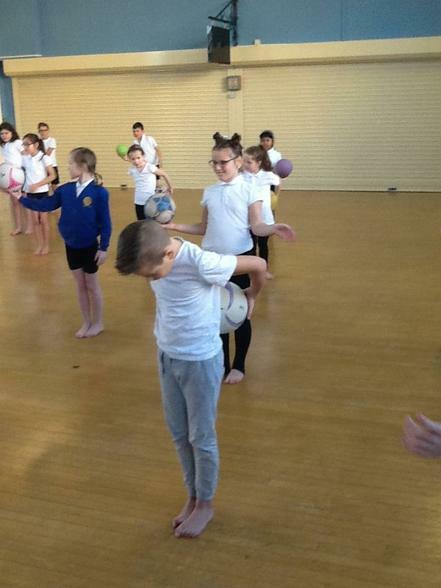 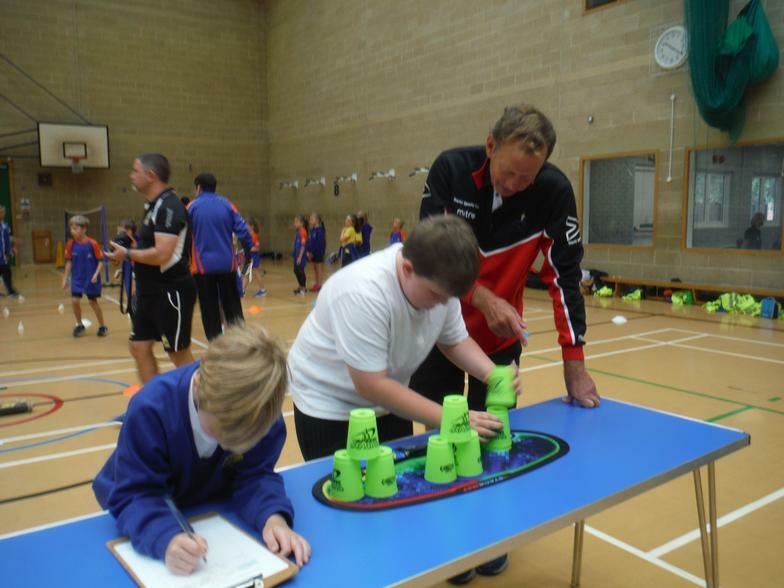 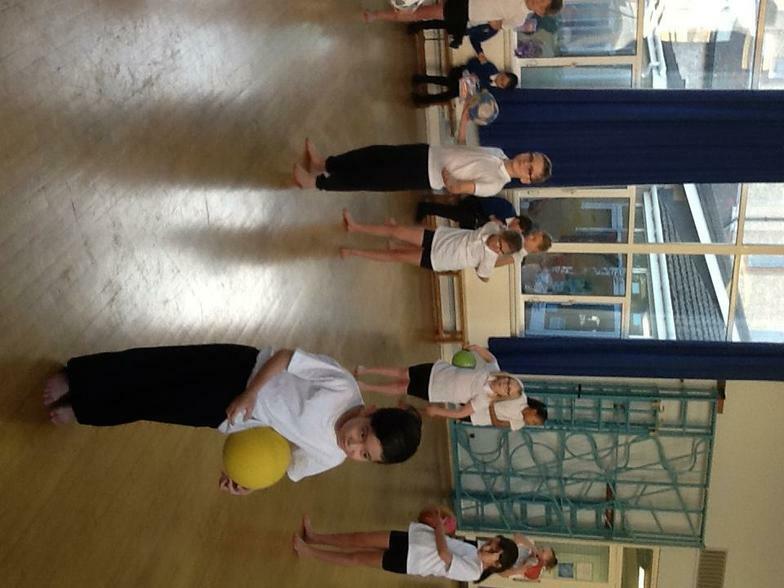 Kurling, Boccia and Dodgeball - Year 5 and 6 boys and girls had a great time at both events! 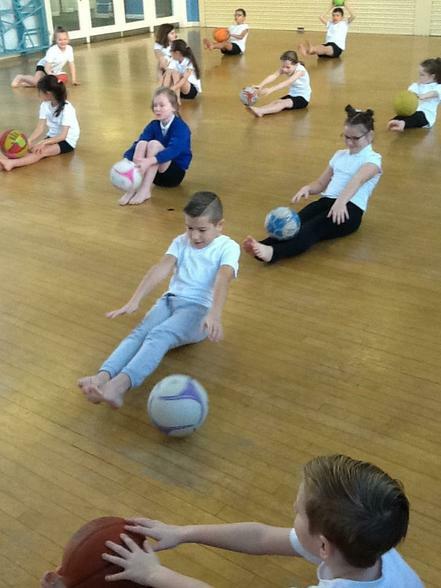 Year 6 Boys Football tournament - Well done to all the boys who went on the tournament, you played incredibly well and we came away triumphant! 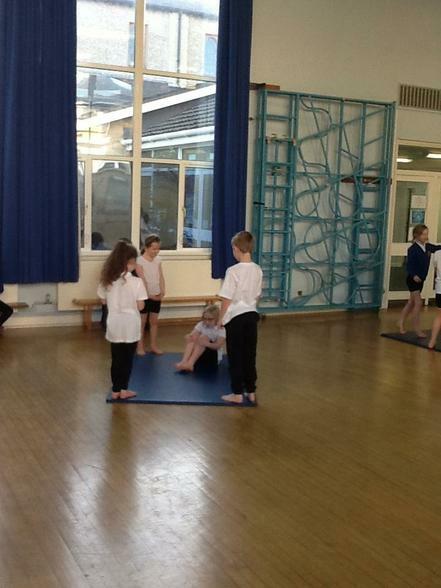 Some pictures from our excellent Ninja Academy display put on by the children to showcase their skills! 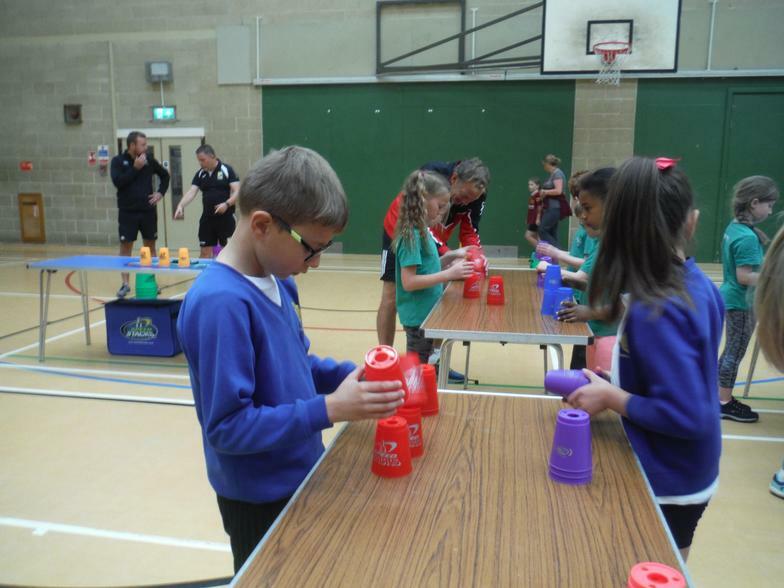 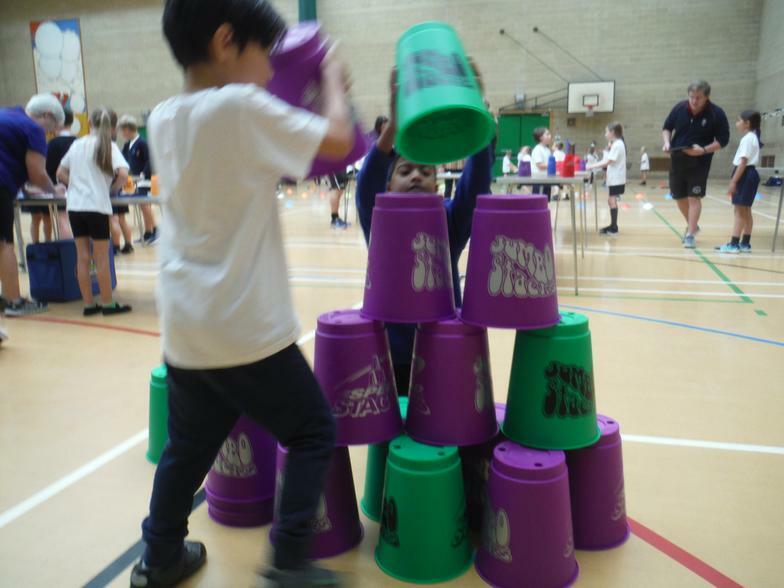 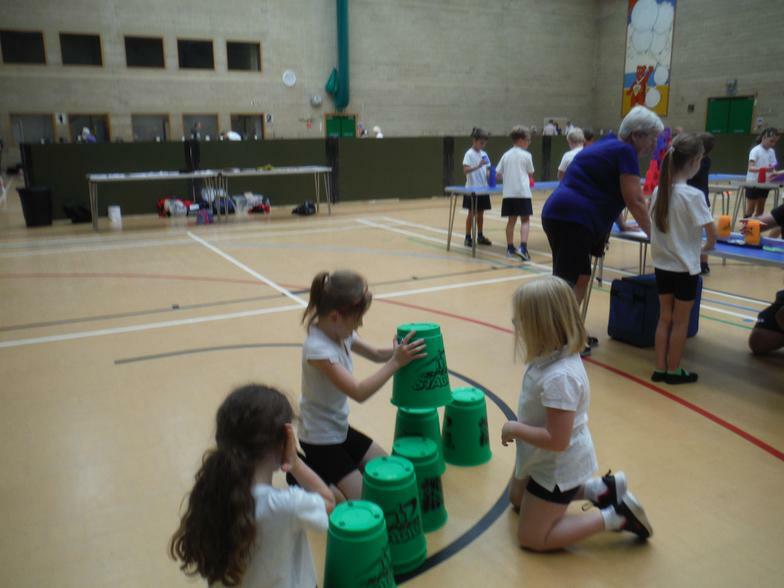 Well done to all the children who took part in the Year 4 Multi Skills event - here are some pictures of all they got up to! 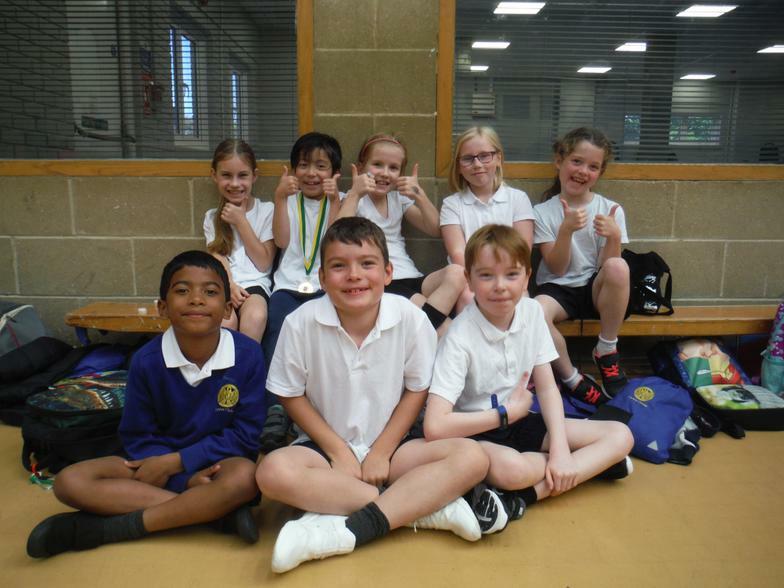 Year 6 Swimming results! 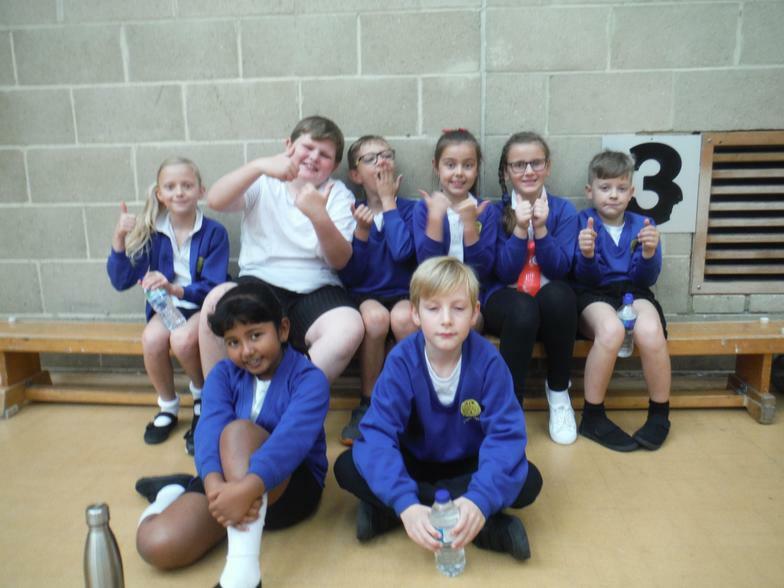 - 87% of our Year 6 class (2017-18) have met the expected standard for swimming by the end of KS2.